Do you want to improve your artistry as a professional artist? 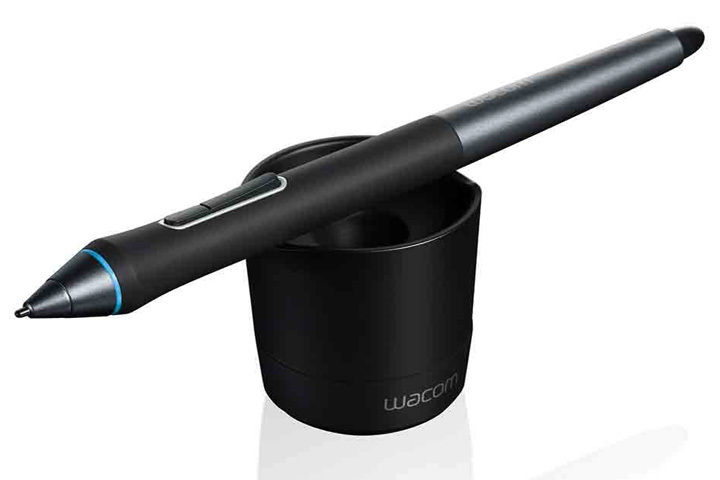 I think the Wacom Cintiq 13HD Interactive Pen Display is your perfect tablet. Manually drawing characters require a lot of time, money and energy. You need an art paper, various pencil sizes, erasers, canvas, and colors. You have to draw the background, the foreground, and every character. Now imagine that you don’t need any of this. You’ll still produce your art pieces, with high-quality material and on time. Technology is dynamic. As an artist or designer, you need a device that you can directly work on screen. With a great color resolution, which has comfort as a number one priority and a sensitive pressure control optimization? 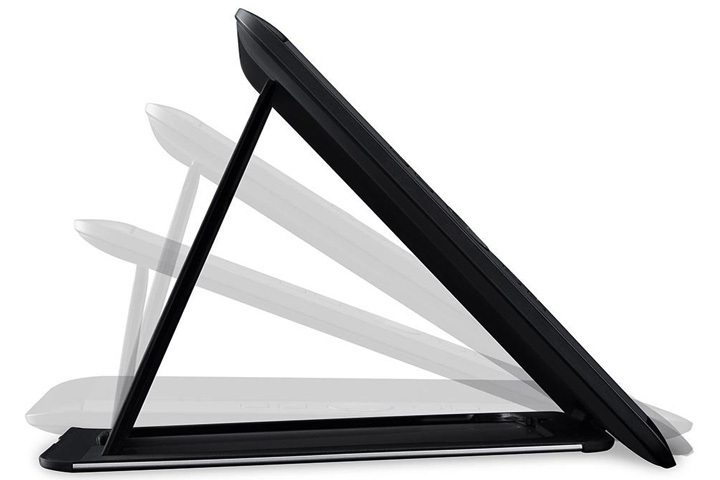 The Wacom Cintiq 13HD Interactive Pen Display is just the device for you. It has the aforementioned features and even more. Read on to find out. Lack of wireless connection cables. Art and design are representatives of the world, right? You need a device that can simulate any environment that you need to produce your art pieces. 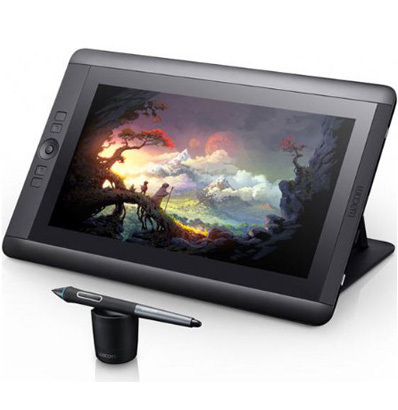 The Wacom Cintiq 13HD comes with several natural simulations that allow you to be creative with them. You can adjust, resize and even delete whatever you don’t need. This increases your creativity. It even allows you to make additions you may have in mind about the artwork. An example if you’re looking to come up with underwater art. You may need to add mermaids and sea horses. This device allows you to do that. The stand is adjustable and detachable. It offers four positions. These include three different working angles. ​You can, therefore, work from the front and both sides. This causes you to produce work that’s professional and high quality. You can even decide to remove the stand all together and work on a flat surface. They surround a single rocker ring. It also has a centered home button. These keys are all aligned to one side of the display screen. The controls have a soft-touch covering. This allows for comfort as you navigate the keys to areas you’d like. The Cintiq 13HD has an easy display panel. The screen measures 13.3 inches. It has a resolution of 1920*1080 for full HD viewing. It also has an amount of 165 pixels per inch and 75% of Adobe’s RGB complete range of color. The panel that comes with it sorts up to 16.7 million of colors and offers 250cd/m2 brightness. The semi-gloss surface provides the right amount of radiance without too many reflections for outside lighting. The viewing angles are also spectacular. You don’t get to strain as you use them from whatever angle you work from. The sharpness of this display improves detailed design work and exceptional photo editing. 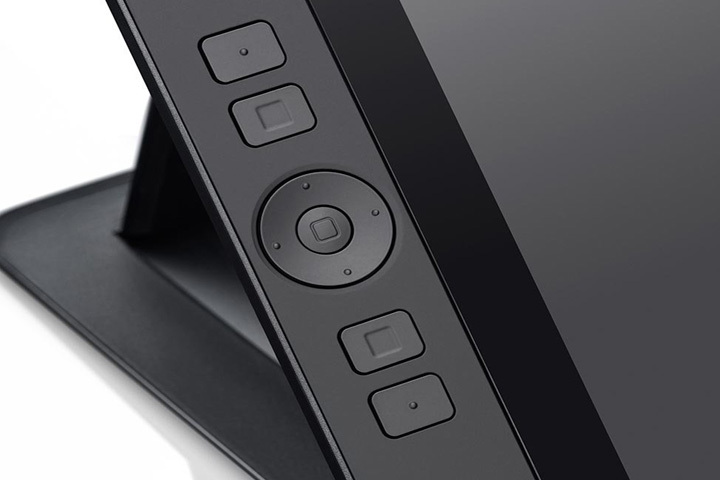 The Wacom Cintiq 13HD is comfortable for both left and right-hand users. You can sketch without worrying about smudge your hand may cause especially if you’re clumsy. Your hand can easily rest on the device as you work. If you detach it from the stand, it won’t be difficult carrying it around. It’s amazingly lightweight. The compact design allows for a soft-grip. You won’t have a problem holding. 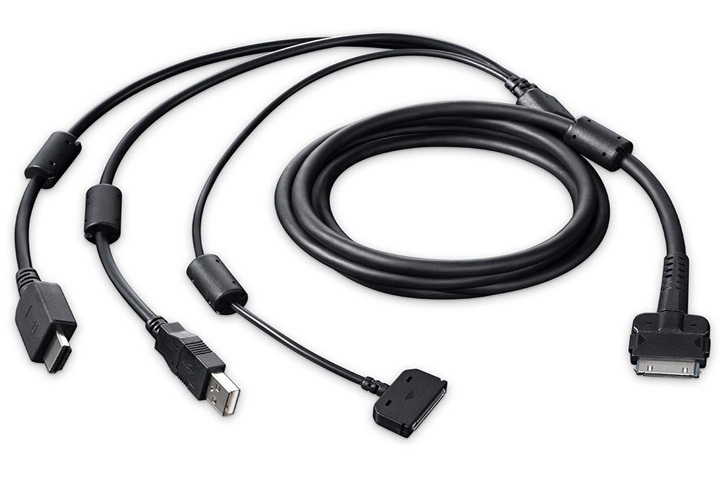 It comes with a 3-in-1 cable you can use to connect to any PC, either Windows or Mac. The USB port lets you transfer photos and designs or access files. This is important if you need to view them in other computer programs. It’s not limiting. You can access programs like Adobe Photoshop and Adobe Illustrator or any CS6 applications. This allows you to come up with pieces you require efficiently. Especially if you want to merge some pieces. Or edit some. The pen has a comfortable feel that allows you to work for long hours without hurting your fingers. It also performs like the traditional brushes, pencils, and markers. This doesn’t limit your creativity in any way. You can create something simple or complicated. You can also easily control the width and opacity of the pen. It will not veer of the screen as the device comes with a pressure sensitive screen. It also responds to the slightest touch especially when you press it to the screen. The Wacom Pro Pen comes with a carrying case that contains space for extra nibs. The pens have color rings at the front which help you distinguish between different color brushes. Q: 13HD isn't too small? A: No. The high resolution 1920*1080 can contain a whole lot of things. Q: How does it look? A: It's simple, compact, comfortable and lightweight. It's high quality, so it's an elegant piece. The stand has three levels of support. It's also sturdy as it can't move around a bevel surface. The pen is light and comfortable. It has four color rings in each to help you choose a color you would like. Q: How are the cables? A: It has a cable with three ends. The USB, HDMI, and power supply. You can also connect them to any PC if you want to view your projects in other programs. Could be for enhancement or editing. It works well on both Mac and Windows PCs. If you read other reviews as well, every user praises this device. However, some may be vocal about what its limitations are. It is a perfect artistic choice. Especially if you do work on a small scale like comic books. The main features I check in a device are the display options. How comfortable it is when held, if it moves around when putting down on a surface. If it allows me to explore my creativity to a whole new level. And most of all, can it be connected to my PC in case I need to tweak my work. The Cintiq 13HD answers all these questions positively. Due to these reasons I have to say It's the best drawing tablet.